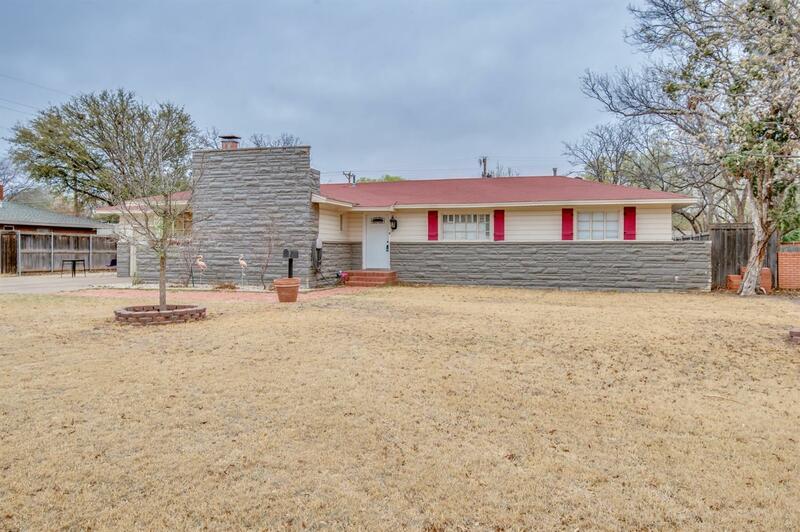 This 4 bedroom 2 bath home sits on a large lot in an outstanding location, close to Texas Tech and hospitals. This home features mature landscaping and numerous updates. The large kitchen has granite counters and stainless steel appliances. The 4th Bedroom has knotty pine paneling and a fireplace. There is Saltillo tile flooring in most areas. The backyard is very large and has a storage building.